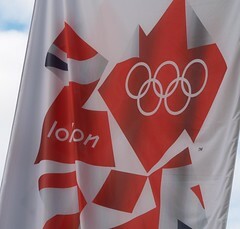 this weekend was an opportunity to get into London and join the party goers in celebrating the Olympic handover to London. Central London was awash with colour, banter, music and happy people. The organisers did a great job and it has turned my thinking from skepticism to hope with regard to 2012.